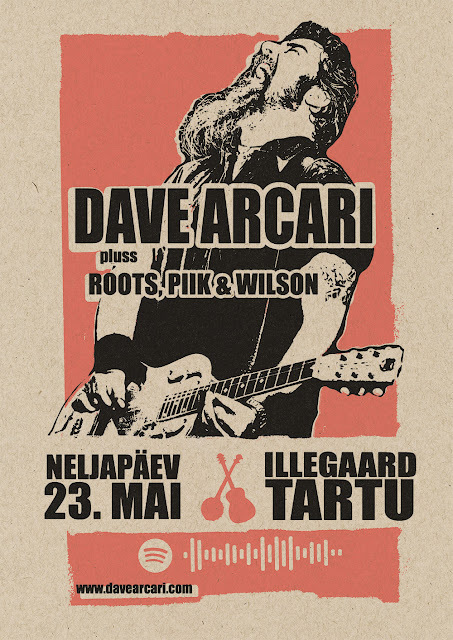 Andres Roots Roundabout: Album Reviews & Arcari in Tartu! Album Reviews & Arcari in Tartu! 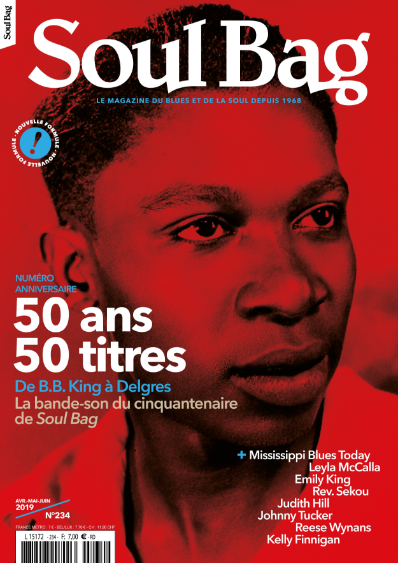 The French Soul Bag and the UK's RnR Magazine have both published reviews of "Breakfast in September". RnR states that "Andres is a fine player with a sense of fun - some tracks just raise a smile" and Soul Bag adds that "as always, there is an unstoppable hit, this time it's "The Sheik of Hawaii"." Cheers! In other news, Dave Arcari will soon be returning to Estonia, with Roots, Piik & Wilson joining him for the May 23 show at Illegaard in Tartu!